Use These 8 Workout Laws To Get The Best Results From Your Training Program! To fully take advantage of your hour in the gym, make sure you are building a strong foundation in your training program. Follow these 8 workout laws to strengthen your body and give you better results. Check it out! In order to make the most of your bodybuilding workouts there are certain rules that you should try and follow. 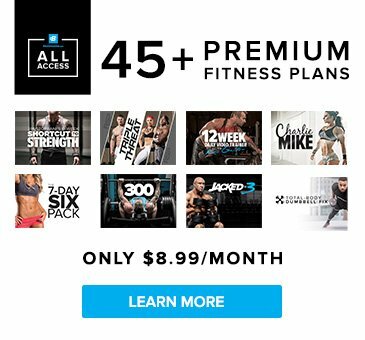 These will help to maximize the time you spend in the gym while also making the most out of the 23 hours you spend outside of it. You're only figuring out half the equation if you look only at the specific workouts you're doing, but if you take into account all of the following factors, you will see remarkable improvements in the overall results you get from your bodybuilding workouts. The very first rule that you must abide by that many people mistakenly forget or neglect is your rest days. You may be anxious to get into the gym each and every day, thinking that the more often you can go, the better results you will see, however this is not the case. Without sufficient rest, the muscles will not grow, so even if you are giving 100% while you're in the gym each and every day, unless that 100% is matched with complete rest, you will be at a disadvantage. Do not underestimate the impact that rest will have on you. Next, you also must be sure that you're performing compound movements before you move on to the isolation work. Unless you are currently satisfied with the sheer amount of muscle mass you have and see no need to get much larger, you need to do whatever it takes to lift heavy during the compound lifts. Performing them initially in the workout is where to start. Don't pre-exhaust the helper muscles first or it will hinder your lifting potential. Law three states that over the long term you want to make sure that your bodybuilding workouts are varied. This means not sticking to a single rep range for months on end but rather working across a broad spectrum. Try the lower end of the rep range of 5-8 reps for four to eight weeks to work on maximum strength and then move it up to a slightly higher range of 8 to 12 reps to work on size and definition after that. The variety in the bodybuilding workouts will also help to prevent too much of one type of stress on the CNS for extended periods of time reducing your chances of overtraining. As you go about your workouts, another important element that must be in place is that you're placing a top priority on lifting more and more with each workout session. A big mistake is made by many people who go into their workouts, just aiming to get through. Or, perhaps they continually try and increase the number of reps their doing or number of sets per exercise. While these can be strategic ways to make some progress once in a while, if you really want to see significant gains in both strength and size, focus on the weight. The more weight you are able to lift as time progresses onwards, the better aesthetic results you will see. Moving on to bodybuilding workout law number 5 we come to form. If you want to hit the muscles correctly, it's very essential that you maintain good form at all times. In the above point we talked about increasing the weight on the bar, but in some instances, the individual will put so much emphasis on this point that they'll actually begin to see their form suffer. This must be avoided. Weight on the bar is vitally important, but never at the expense of proper form. Every three or so weeks of training, do a thorough form check to make sure you aren't developing any bad habits. In many cases form may shift off slightly with each workout you do and eventually you wind up performing a movement that looks much different than the original, correct movement you should be performing. Outside of the actual workout session, bodybuilding workout law number six is to make sure you're looking after your post-workout nutrition. What you eat in the hours following your workout will set you up for the next workout session you do, so must not be skipped. Get protein and a fast acting carbohydrate in immediately after the workout is completed for best overall results. The rest periods you take throughout your workout can also impact your results in a number of ways. Many people who are looking to lose fat will shorten their rest periods up slightly in effort to boost the metabolic rate. In other cases, those who are attempting to really zero in on mass building may decide to lengthen the rest periods so they are sure to be 100% fully recovered allowing them to push harder during each set they do. Be sure that whatever type of rest period you plan on using you are being honest about it. Don't take much longer than you really need just to chat to your partner you're at the gym with and don't rush through your workout prematurely just because you want to get home to watch the latest of your favorite TV show. Be honest about your rest periods or you will sacrifice results. It helps to bring a stopwatch to the gym with you to wear but if this isn't possible, be sure to keep a close eye on the gym clock. Typically you'll find one on each major wall. 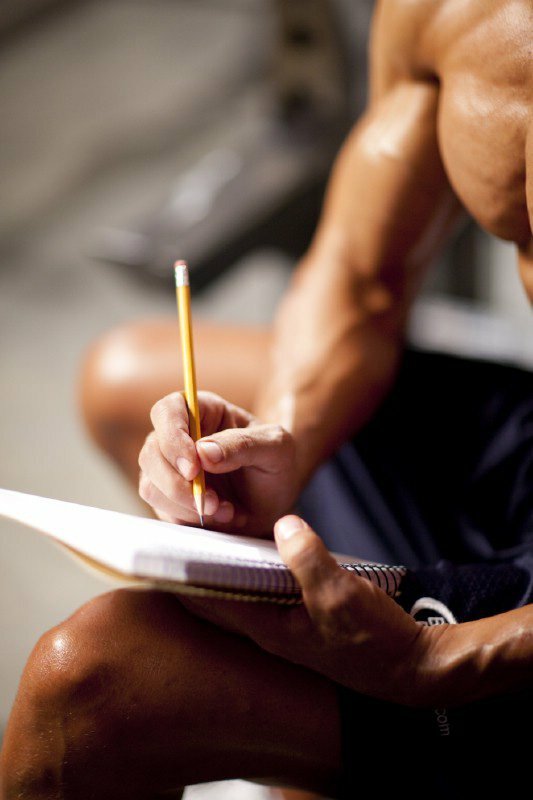 Finally, the last of the bodybuilding workout laws to follow is to be sure you're using a training journal. 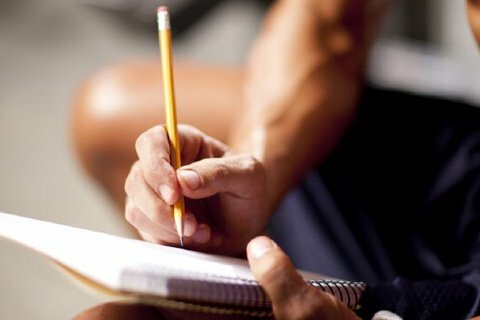 A journal is what will keep you accountable and will allow you to see progress. Those who fail to follow this law may find themselves aimlessly going about their workouts and after a few months down the road realize they have no idea if they've really made that much progress. Track everything and then you'll clearly be able to see where you stand. The more advanced you get with your training, the more you will learn about what works and what doesn't for getting the results you're seeking. By making sure all of these factors are in place with your bodybuilding workouts however, you will form the strong foundation for any workout program and will be headed in the right direction towards maximum progress.